At Excess International, we have been shipping personal effects overseas for over 30 years. Our international shipping services from the United Kingdom have seen everything from a box of shoes to whole households sent worldwide. Thanks to our experienced, dedicated staff and fast shipping service, we have grown to become one of the UK’s most trusted international shipping companies. 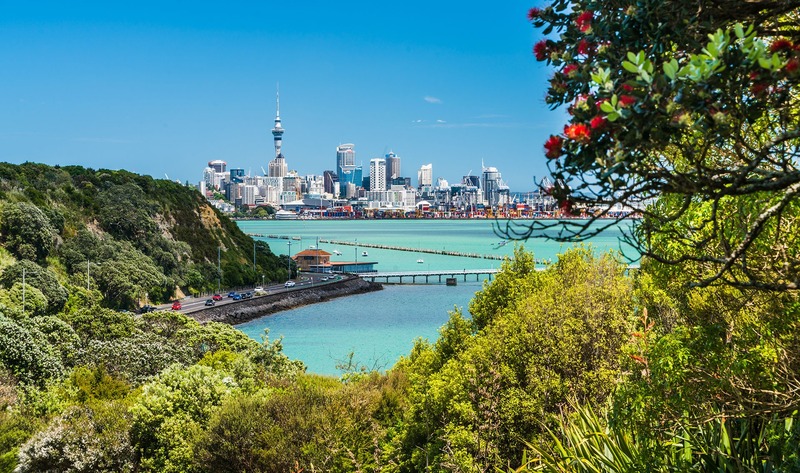 We provide a complete door-to-door shipping service from the UK to New Zealand , so you can deal with the more important things, such as getting to know your new neighbours, or finishing off your itinerary. A move co-ordinator to answer and queries and ensure the process runs smoothly. Fully trained team of packers and movers to pack your possessions using industry approved packing materials. Items taken and loaded onto shipping containers then shipped to the end location. Goods cleared, delivered and unpacked into your new home, new office, hotel or other end location. International shipping fees, customs clearance and terminal fees.